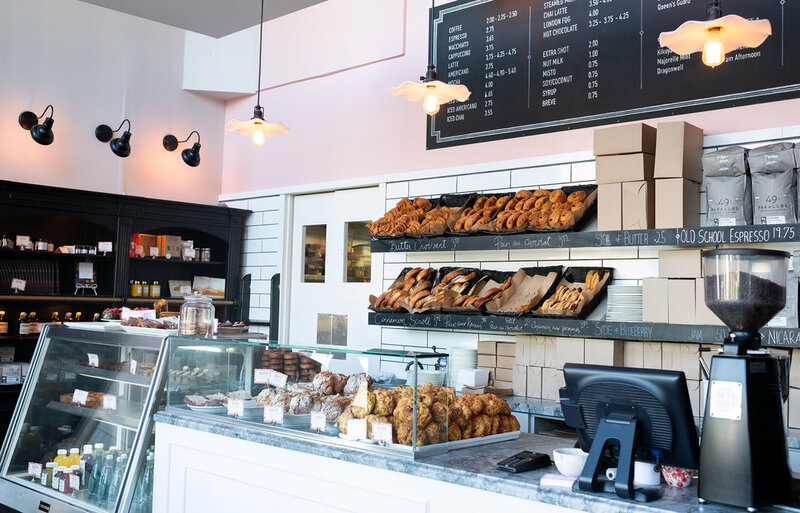 Beaucoup Bakery & Café creates exceptional French-inspired pastries and childhood favourites including sweet pastries, artistic cakes, seasonal tarts, nostalgic cookies and rich viennoiserie. The croissants have been cited as the city’s best in publications such as Vancouver Magazine. All sandwiches are made in-house and can be enjoyed ‘to-go’ or at a table in the charming 16-seat café. Beaucoup’s commitment to quality is never compromised and is evident in the 49th Parallel Coffee Roasters espresso and Bellocq tea they skillfully prepare and serve. 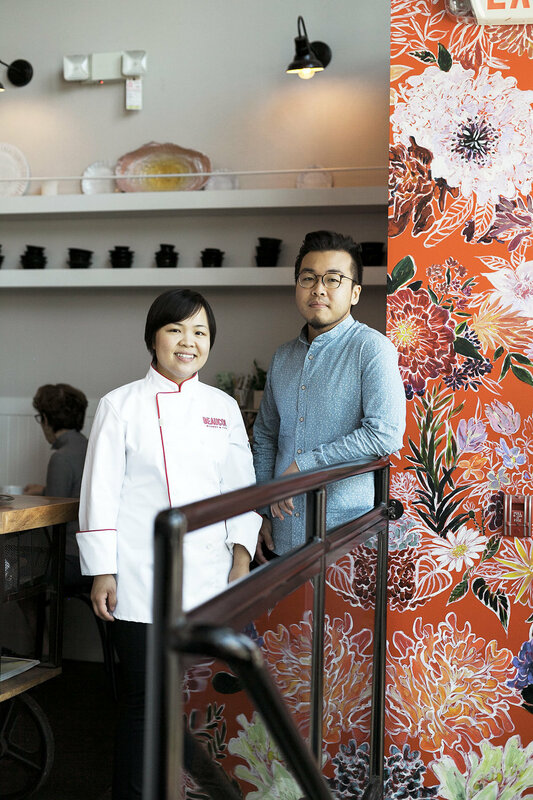 Sister and brother duo Betty and Jacky Hung realized their dreams when they assumed ownership of Beaucoup Bakery from founder Jackie Kai Ellis in 2017. Betty began with Beaucoup Bakery as an intern from the very beginning and worked her way up to head pastry chef, receiving one of Beaucoup Bakery’s scholarships in Paris to train at the famed École Gastronomique Bellouet Conseil. Previously a designer, she had little formal food training but her passion to create delicious pastries really drove her to succeed. Jacky spent many summers and holidays at Beaucoup Bakery as a barista, in between his studies. He enjoys being front-of-house, chatting with regulars and immersing himself in his love for coffee. Both are committed to continuing what Beaucoup has started - inspiring with quality and care. In November 2018, Betty has published her first cookbook French Pastry 101 with Page Street Publishing. It has been her longtime dream to become a cookbook author. Betty shares some of her secrets to the baking and makes the art of making French Pastry approachable. With desire to share her passion for Paris and pastry, Jackie created the Paris Tours. She leads intimate groups on trips to the very best pâtisseries and chocolate shops. www.theparistours.com for upcoming tour dates. Most recently, Jackie turned her deep passion for inspiration, connection and self-discovery to author a memoir with Appetite Random House, called The Measure Of My Powers: A Memoir of Food, Misery, and Paris.